Actor Shakti Kapoor's son & actres Shraddha Kapoor's elder brother Siddhanth Kapoor made his journey from being a disc jockey to an assistant director with filmmaker Priyadarshan to finally making his acting debut with Shootout At Wadala. 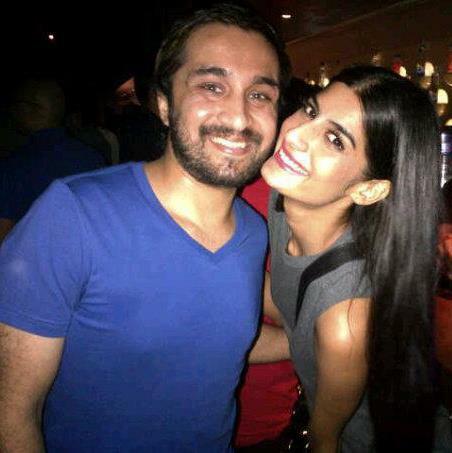 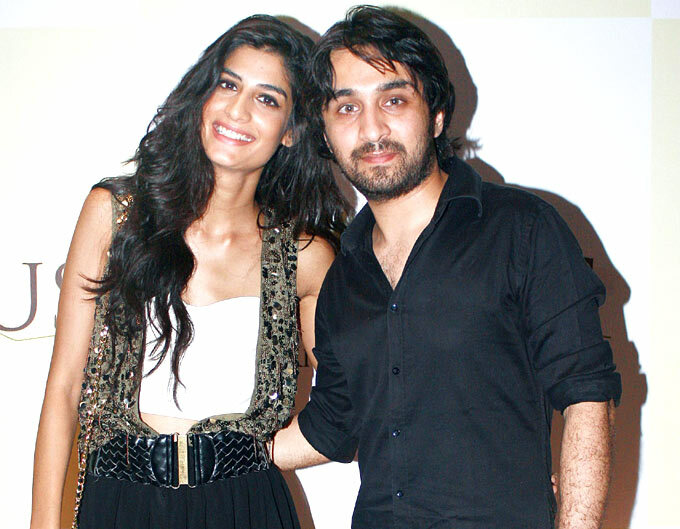 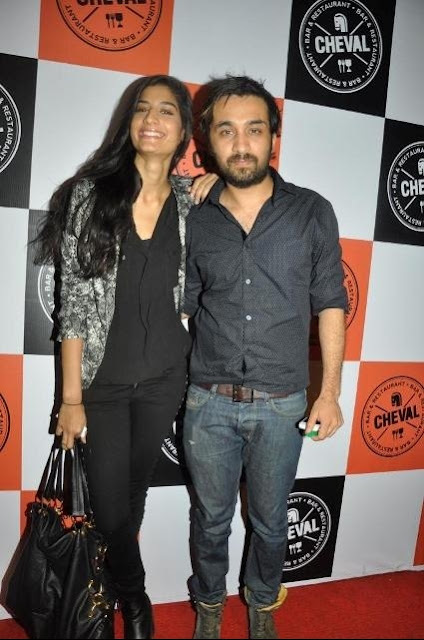 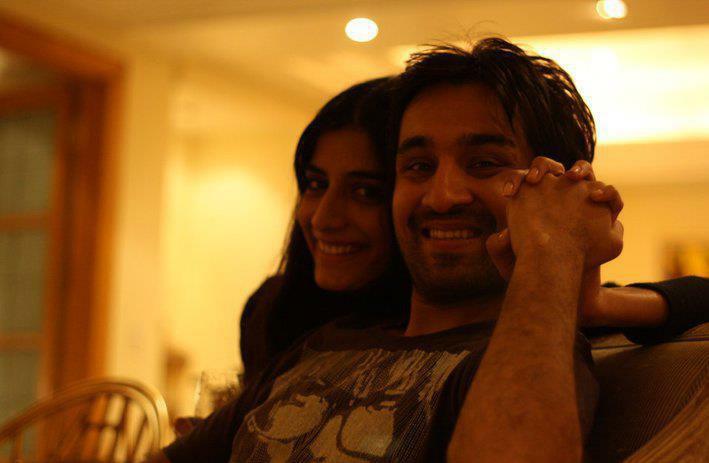 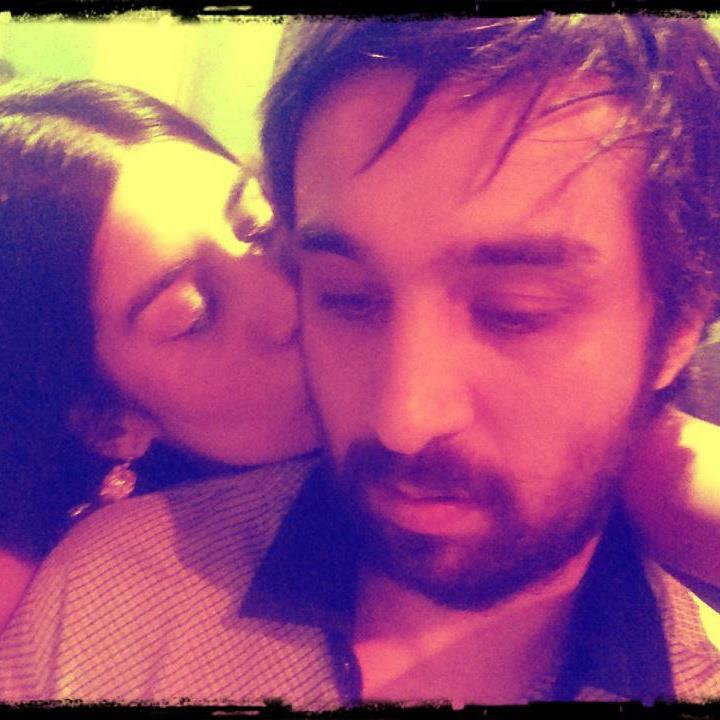 Siddhanth Kapoor is dating model Erika Packard. 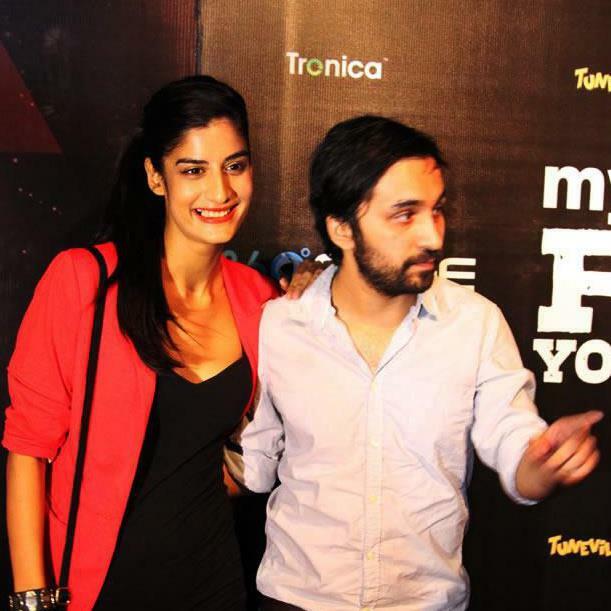 While some actors wait till Cannes beckons, some others get lucky earlier in their careers. 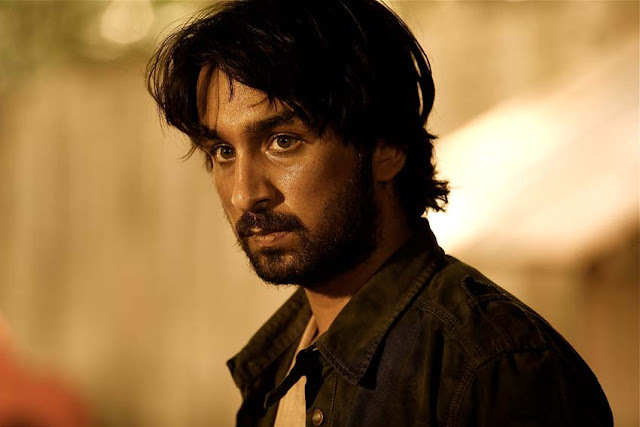 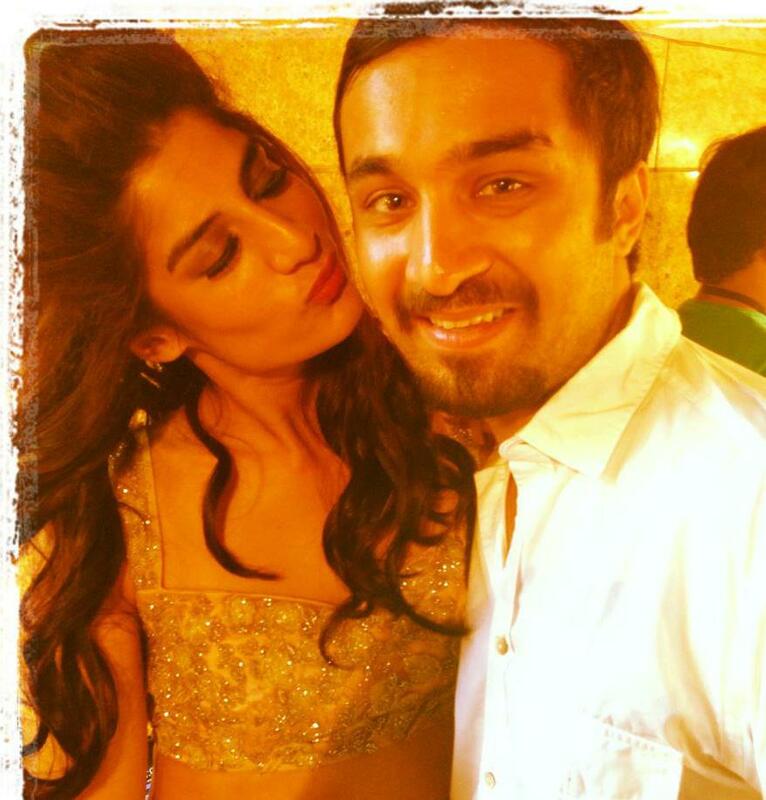 Like Siddhanth Kapoor, who’s headed to the international fest for his second film, Ugly. 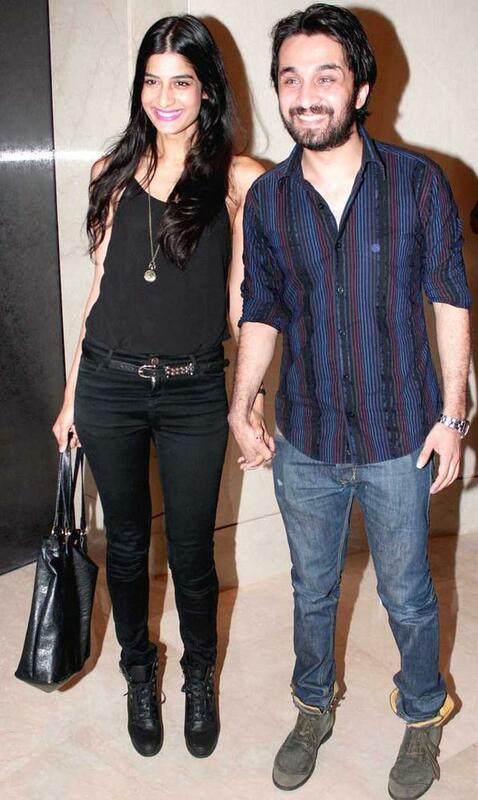 The young actor will be accompanied by his girlfriend, model Erika Packard. 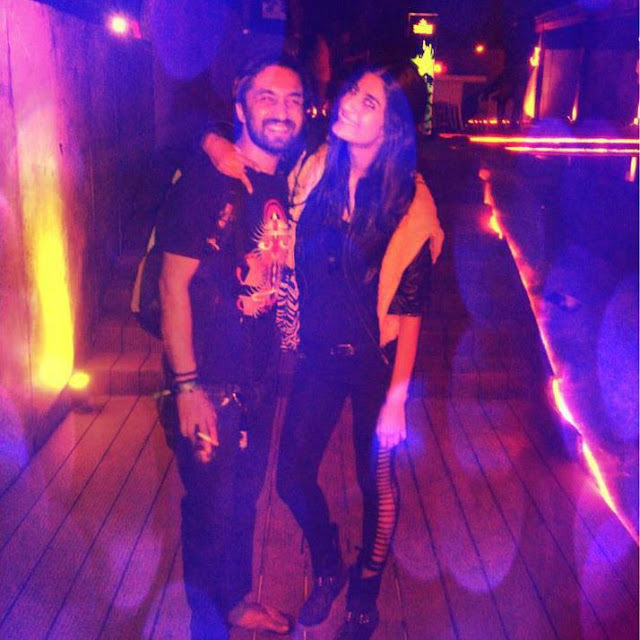 Siddhanth Kapoor wanted his girlfriend Erika Packard, who is a regular on the Delhi ramp, to be around during his big moment.